Confirming rumours that have swirled for over a week, U.S.-based e-commerce giant Amazon has formally announced that Long Island City in New York City and National Landing in Arlington, Virginia will serve as the two sites for the company’s second North American headquarters (HQ2). 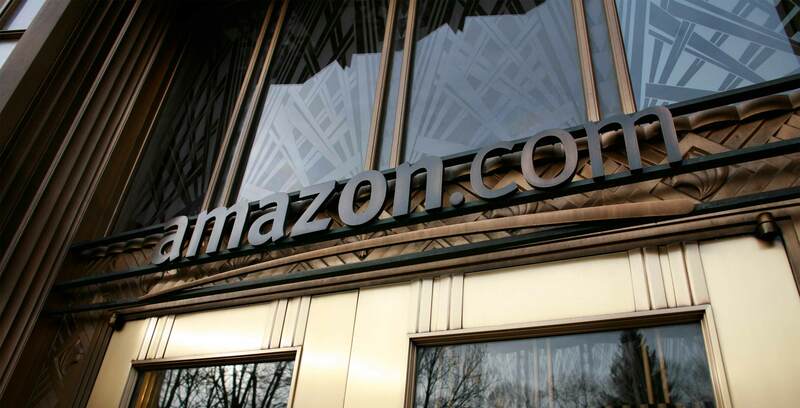 Amazon said it plans on investing $5 billion USD (roughly $6.62 billion CAD) and hopes to create approximately 50,000 jobs divided between the two locations. The company’s current headquarters in Seattle, Washington has a total of 3,100 employees — roughly an eighth the number of employees that are expected to work at each of Amazon’s new headquarters. “We are excited to build new headquarters in New York City and Northern Virginia,” said Jeff Bezos, founder and CEO of Amazon, in a November 13th, 2018 media release. The Long Island City space will span four million square feet, with an option to expand to eight million square feet if necessary, and is expected to generate over $10 billion USD (roughly $13.24 billion CAD) in tax revenue over the next 20 years. In contrast, the Arlington space will span four million square feet, with the option to increase the space to eight million square feet if necessary, and is expected to generate approximately $3.2 billion USD (roughly $4.24 billion CAD) over the next 20 years. Wages at the Long Island City and Arlington offices are expected to average out to approximately $150,000 USD (roughly $193,693 CAD). Amazon is set to receive up to $1.2 billion USD (roughly $1.59 billion CAD) in tax credits through New York State’s ‘Excelsior’ program, as well as an additional $325 million USD (roughly $430.55 million CAD) as a cash grant from the ‘Empire State Development’ fund. The company will receive up to $550 million USD (roughly $728.52 million CAD) as a workforce cash grant from the Commonwealth of Virginia, as well as an additional $23 million USD (roughly $30.47 million CAD) cash grant from the City of Arlington over 15 years based on incremental growth forecasts. The e-commerce giant also announced that it plans on establishing an operations centre of excellence in downtown Nashville, Tennessee. Amazon hopes to invest $230 million USD (roughly $304 million CAD) to create approximately 5,000 jobs in the region. The Nashville site is expected to be home to a one million square foot, energy efficient office space that will handle a chunk of the company’s “customer fulfillment, customer service, transportation, and supply chain, amongst others,” according to the same November 13th media release. “The Operations Center of Excellence will be the Eastern U.S. regional hub for the tech and management functions of this division,” reads an excerpt from the November 13th media release. Amazon will begin hiring employees for all three sites in 2019. The company will continue hiring employees for its Seattle headquarters. Amazon announced the search for its second North American headquarters in September 2017. Shortly thereafter, a Toronto region consortium announced that it had plans to launch a bid for the HQ2 site. The group was comprised of the cities of Toronto, Mississauga and Brampton, as well as the regions of Durham, Halton and York. In January 2018, Amazon announced its shortlist of 20 cities in the running for the HQ2 site. Toronto was the only Canadian city included in the list, despite bids from major cities across the country, including Vancouver, British Columbia, Edmonton, Alberta and Halifax, Nova Scotia.